Castle School is in the heart of central Brighton. We are a short walk from the train station. Castle School is next to the Churchill Square Shopping Center. This is so central it is conveniently on every bus route in Brighton! We have quick and easy access to all the local shops and facilities in this vibrant and fashionable city centre. Castle School is also closer than a 10 minute walk from the famous Brighton Beach. The beach has refreshing sea air, beautiful scenery and tourist attractions including Brighton Pier, the I360. There are lots of café’s and bars by the beach. The primary objective of our organisation is stated as "To help students achieve their goals in the international community." This is why we are here, and this is our motivation. We are passionate about your success. We want you to have a great experience. A Castle experience! The culture of Castle School is founded on four core values. These values guide everything we do. 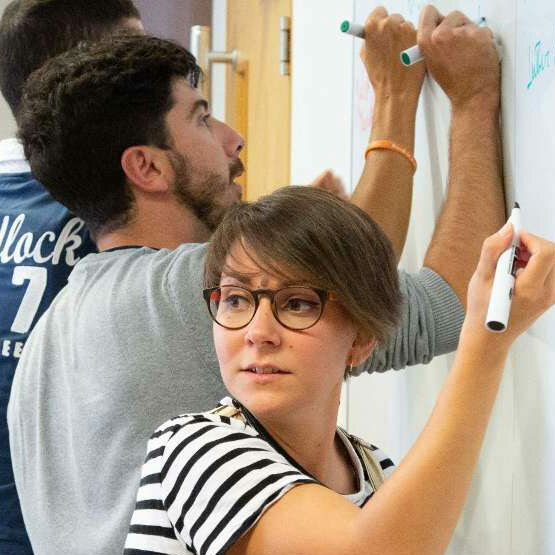 Our English language courses in Brighton use modern teaching methods. We encourage you to learn through communication. Our English course curriculum is designed to meet your needs and expectations. It is natural to be a bit anxious about travelling to another country. We want to make your stay and experience at Castle School as relaxed and fun as possible. Find out what to expect on your first day. Your accommodation in Brighton is an important part of your English experience in the UK. Live with English speakers in a homestay and experience life in England. 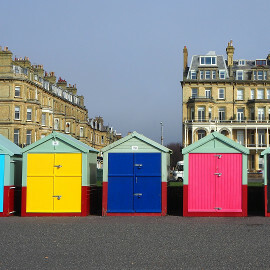 Find out more about your accommodation in Brighton. You need a visa if you are not a European Economic Area (EEA) national. 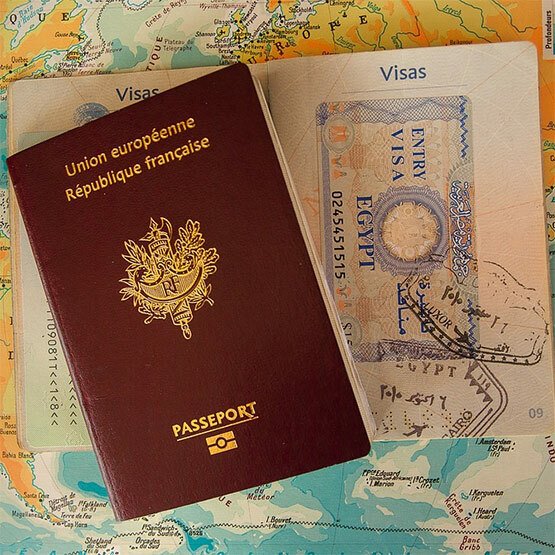 We can help you with this process and advise on what kind of visa you need. 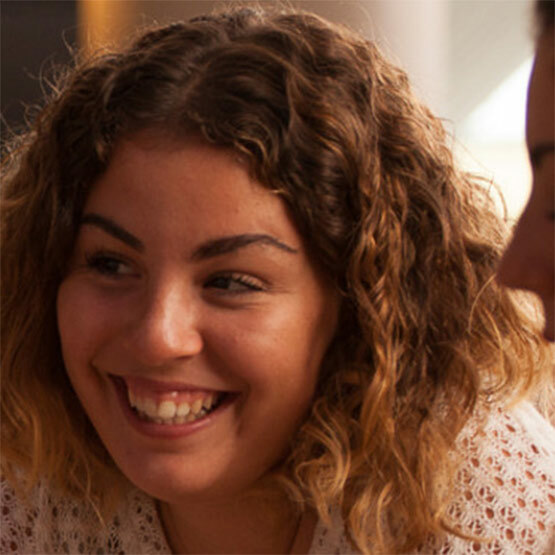 Find out more about the type of visa you need to study English in Brighton.